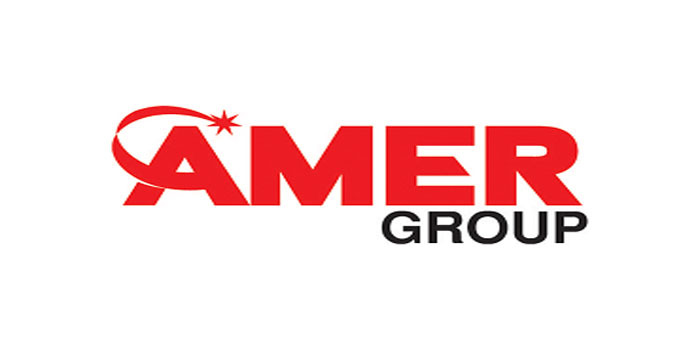 Amer Group (AMER) replied on Egyptian Stock Exchange (EGX) inquiries regarding what was posted in a news website titling Amer Group wins project of Ras Gamela Land located in Sharm El Sheikh from Holding Co. For Tourism, Hotels & Cinema with EGP 3 billion. The Company stated that one of its subsidiaries presented the highest price but it has not agreed with El Montazah Company which is owned by Holding Co. For Tourism, Hotels & Cinema because there is a difference in views with regard to contract clauses. There is no preliminary agreement between Amer Group and El Montazah Company yet, Amer Group said.